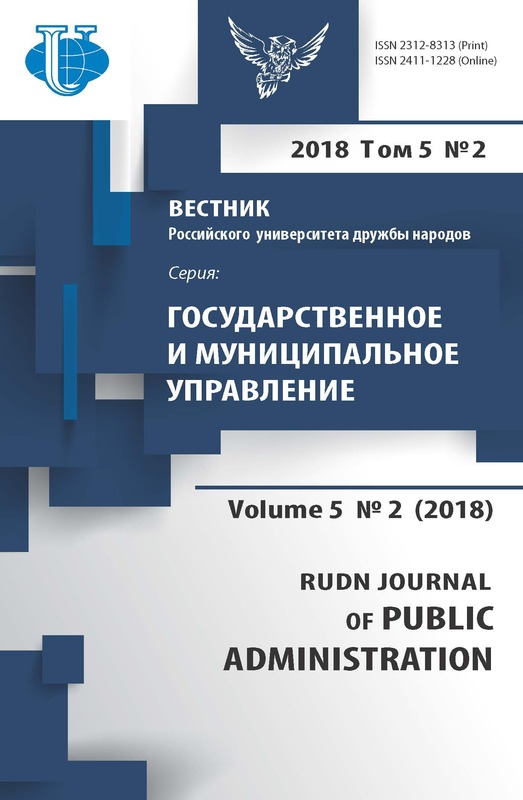 The article deals regional experience of introduction of mechanisms of public control in different spheres of the public and municipal administration as an important component of administrative reform. Features of main types of public control - public monitoring, public examination, activity of the supervisory commissions are analyzed. 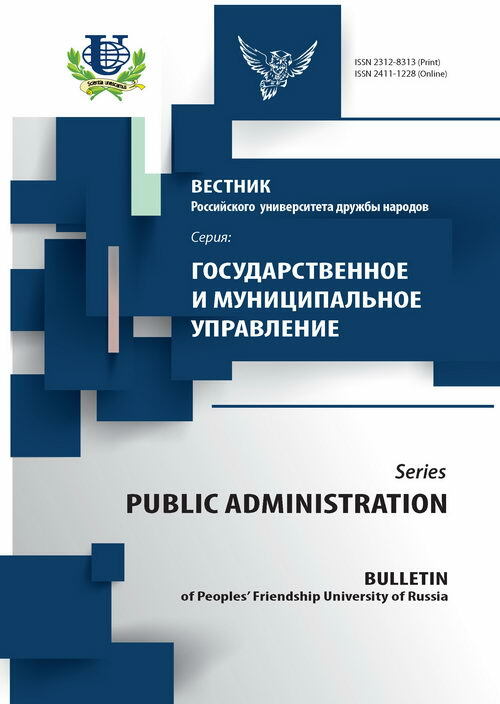 Weaknesses of a current state of public control, proceeding from the analysis of legal base and practice of the Kaluga region are revealed, possible versions of the solution of the specified problems are formulated. administrative reform, civil society, public control, public monitoring, public examination, public councils, territorial public self-government. Copyright (c) 2014 Хомутова О.Ю.